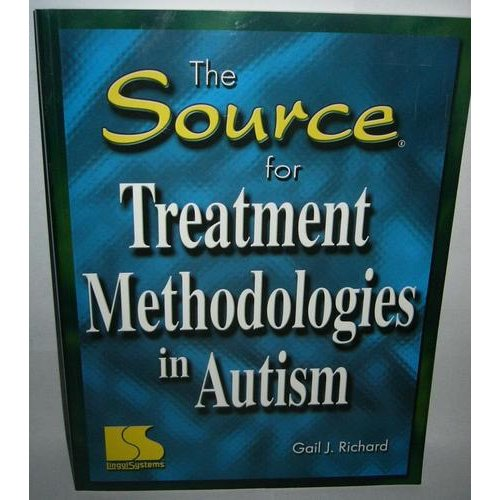 The Source for Treatment Methodologies in Autism by Gail J. Richard. Learn factual information on the 12 leading treatment options for students within the autism spectrum of disorders. There are numerous techniques being explored to facilitate improved prognosis for individuals with disabilities. This resource will help you and the parents of your students to read between the lines and make careful judgments in regard to treatment methodologies. Pp.155. This entry was posted in Interventions, Our Library and tagged Autism Spectrum Disorder, books. Bookmark the permalink.